Duggan’s Boundary Irish Pub (formerly known as Devaney’s Irish Pub) opened May 2008 in the former Frog & Nightgown Pub. Located in the charming Bonnie Doon neighborhood, across from the FacultéSte. Jean campus, Duggan’s Boundary has become the gathering place for the local residents, young and old alike. Once you enter this charming pub, you will feel as though you’re truly in Ireland, with its warm woods, cozy booths and outstanding Irish fare. 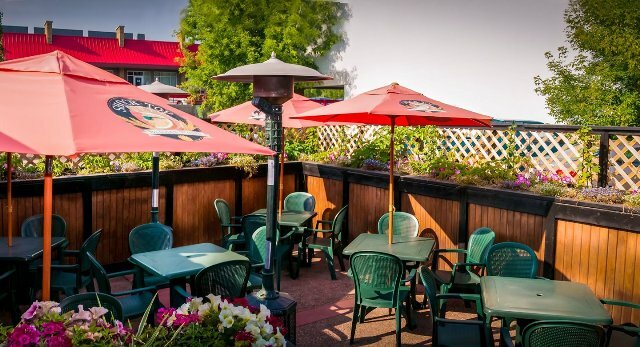 As weather permits you can also enjoy your pint and meal on the newly renovated patio at the back of the pub. 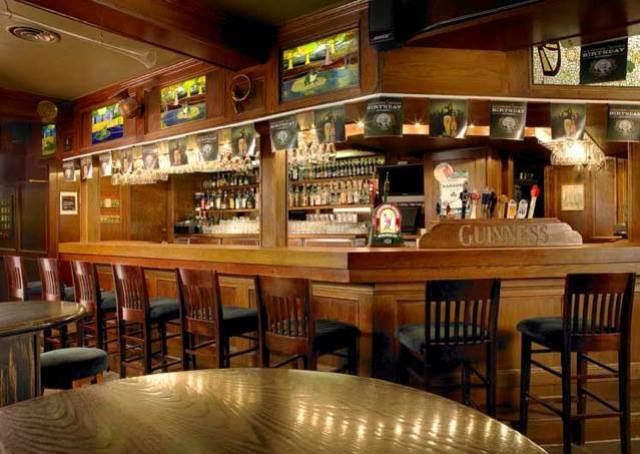 Click here to go to Duggan's Boundary Irish Pub's website! Show your card to receive 15% off food. Cannot be combined with any other offers or discounts. Restrictions may apply. No cash value. Excludes alcoholic beverages and gratuities.